Top 14 side Toulon will be without France captain Mathieu Bastareaud for the next five weeks after the centre was punished for striking an opponent in a game earlier this month. Towards the end of Toulon's win over Castres, Bastareaud drove his forearm into the side of Christophe Samson's head, an act he was dismissed for at the time. He learned his punishment on Wednesday from a disciplinary panel, who decreed the 30-year-old's act warranted only a five-week ban after they factored in his recognition of guilt. 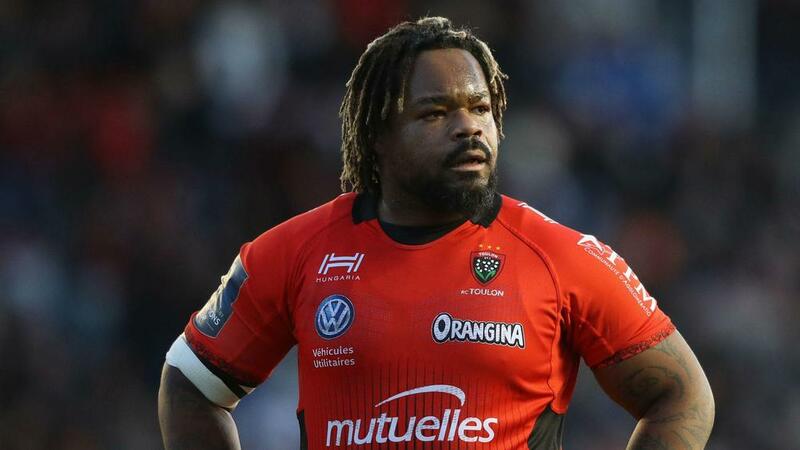 Bastareaud will be available to play for Toulon again from October 15 and can feature against Edinburgh in the European Rugby Champions Cup later that week. Upon seeing the length of the punishment handed out, former England international Austin Healey wrote on Twitter: "Insane, should be five months".